When you think about bringing a puppy into your life, it’s easy to see the whole situation with rose tinted spectacles. You imagine taking them on walks, playing in the garden and belly rubs in the evening- but the reality is, a puppy is hard work. Maybe not as much as a human baby, but they are still babies after all and require a lot of care. On top of this, there are a few things that can go wrong along the way. Here are some examples so you can go into dog ownership with your eyes open. Puppies can suffer with numerous health conditions, many of which can be fatal. As you can imagine this can be extremely traumatic to witness, and so it’s imperative you do what you can to reduce the risks of this happening. The first thing you can do is buy from a licensed, reputable breeder. They will have have had their breeding dogs genetically tested to prevent certain diseases and illnesses, and will also raise their pups in a safe environment. So called ‘backyard breeders’ will have taken none of these precautions, and what you might save on the price of the dog up front, you’ll pay back over their lifetime if serious health conditions are present. 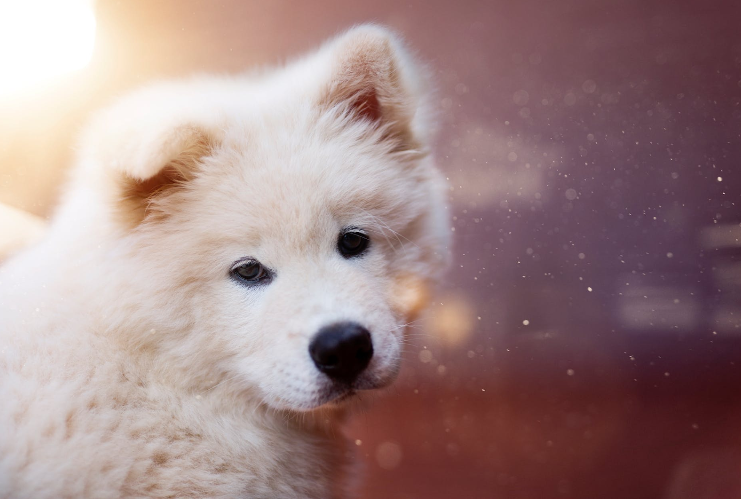 Once you have your puppy, getting them vaccinated at the correct times, and keeping them away from unvaccinated dogs (and areas where they could have been) will prevent them from picking up contagious diseases. If your puppy is displaying fearful behaviour, it’s important to make an appointment with a dog behaviourist as soon as possible. While some pups will be naturally cautious at first with new things, others may be very scared- trembling or running away and hiding. This is a big problem as fear in puppies often leads to aggression as they get older. Getting them well socialised and exposing them to lots of different situations when they’re very young will prevent them from being fearful and therefore aggressive later on. People can often mistake puppies biting for aggression, but this often isn’t the case. However, if your pup is playing boisterously it’s important to teach them the limits. 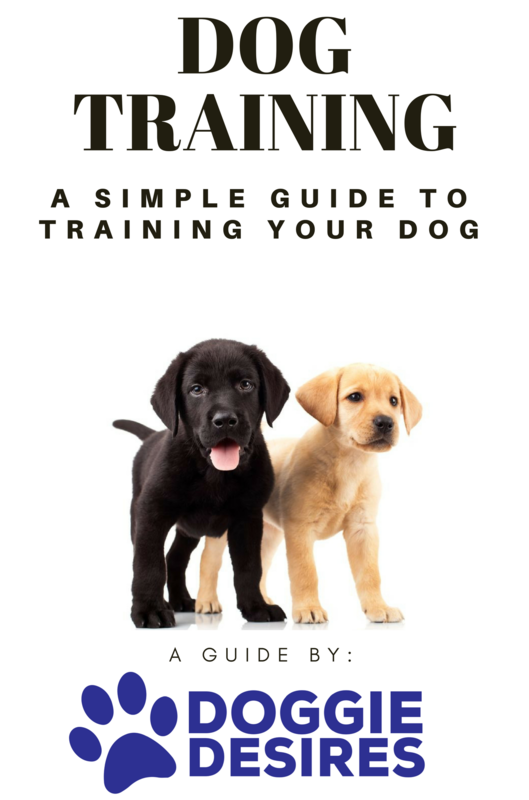 Look into how to discipline a puppy that bites, and put some training into practice. While your puppy is learning the ropes, you’re likely to have a number of accidents in the home. However, once they know where they should be going, that should be the end of things- as long as you’re letting them out often enough. If your pooch continues to go the toilet in the house, chances are they still haven’t learned properly yet and you need to work more on your training. However, if they’ve previously been going outside and have reverted to messing in the house again it’s a clue that something else is going on. In male dogs, urine up walls and furniture could be scent marking rather than needing the toilet– this can sometimes be stopped with castration. If the toileting occurs when you’re out, this could be a sign of separation anxiety. This may be in combination with destructive behaviour, seek professional help if this keeps happening.